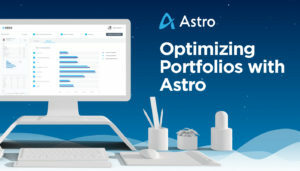 Now with Orion, manually maintained products can be an important tool for advisors looking to gain more control over alternative investments. Here’s how to control them in Orion Connect. The post Looking to Save Time on Back-Office Tasks? Here’s One More Way Orion’s AIP Can Help appeared first on Orion Advisor Services. Today’s article highlights one of our exciting May Software Updates: An enhanced Bill Pay feature. The post Coming Soon: Our Enhanced Bill Pay Feature appeared first on Orion Advisor Services.